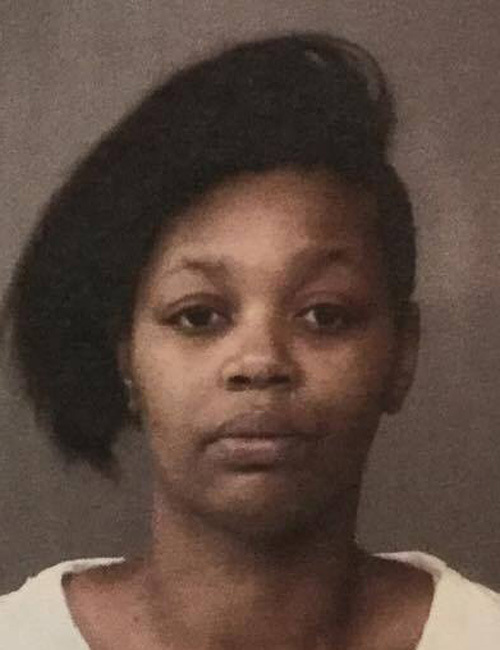 April 13 — April Janel Hamb, 25, 1837 E. Donald Street, South Bend, was booked for driving while suspended and being wanted on a warrant. Bond: $450 cash and no bond. April 13 — David Michael Vela, 32, 201 E. Pittsburgh Street, Syracuse, was booked for four counts of failure to appear. 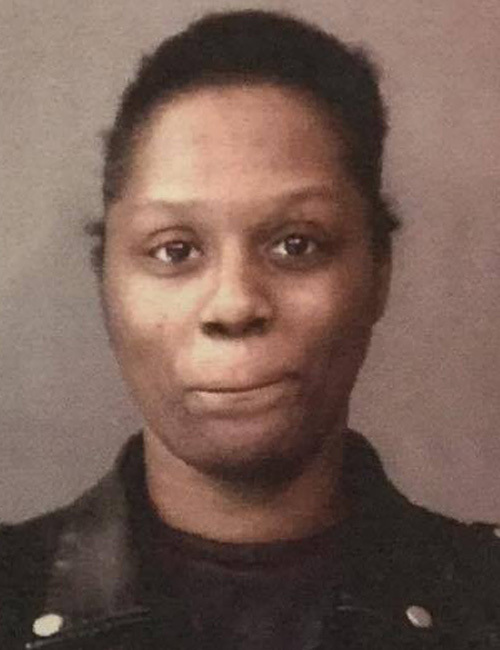 Bond: $266.50 cash, $266 cash, $168 cash and $166.50 cash. 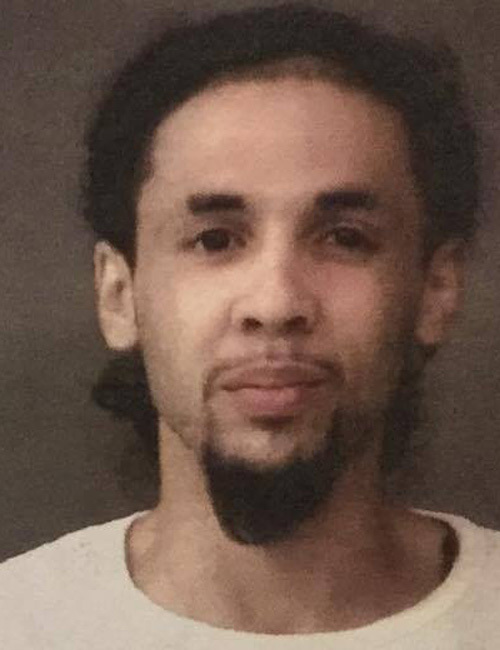 April 13 — Davon Dwight Williams, 27, 932 W. Lusher Avenue, Elkhart, was booked for resisting law enforcement. Bond: $102,500 surety and cash. 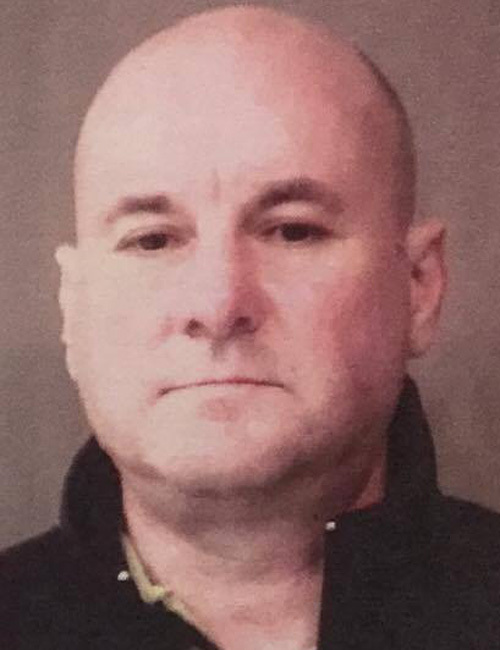 April 13 — Dennis Dean Meade, 49, 2711 Marion Avenue, Warsaw, was booked for being a habitual traffic violator. Bond: $5,250 surety and cash. 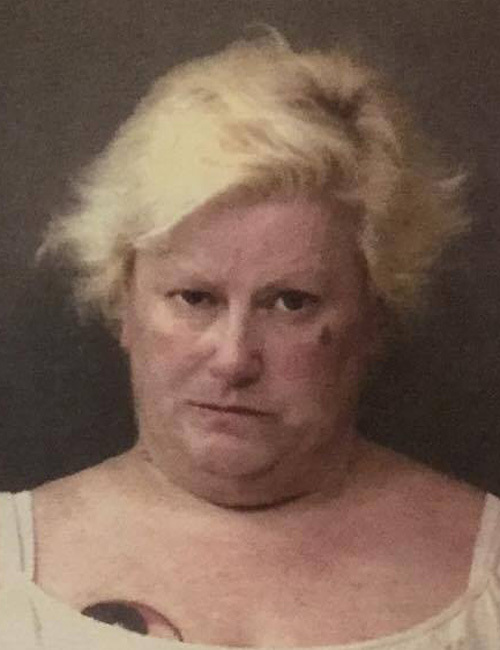 April 13 — Jodean Marie Neher, 48, 7342 West CR 1150S, Akron, was booked for failure to appear. 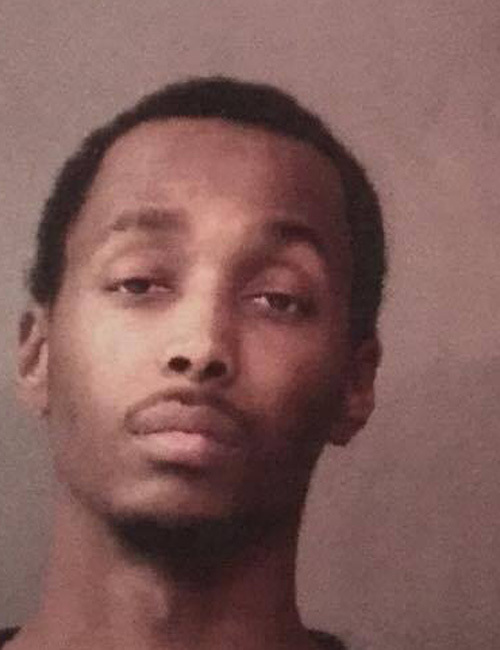 Bond: $5,000 surety. 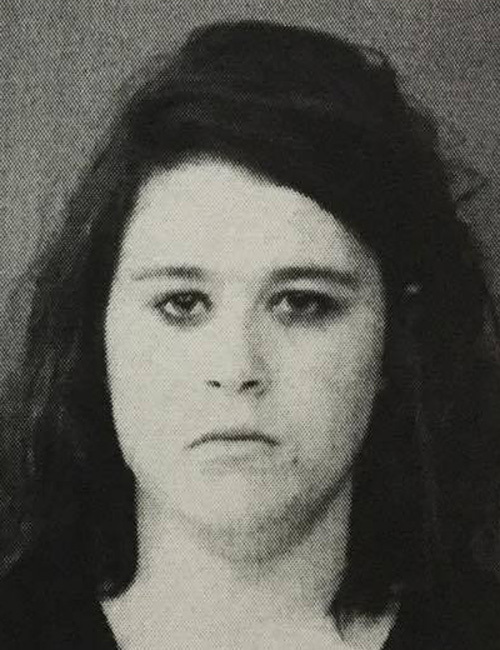 April 13 — Kelsey Marie Brown, 23, 1311 N. Park Avenue, Warsaw, was booked for resisting law enforcement. Bond: $5,250 surety and cash. 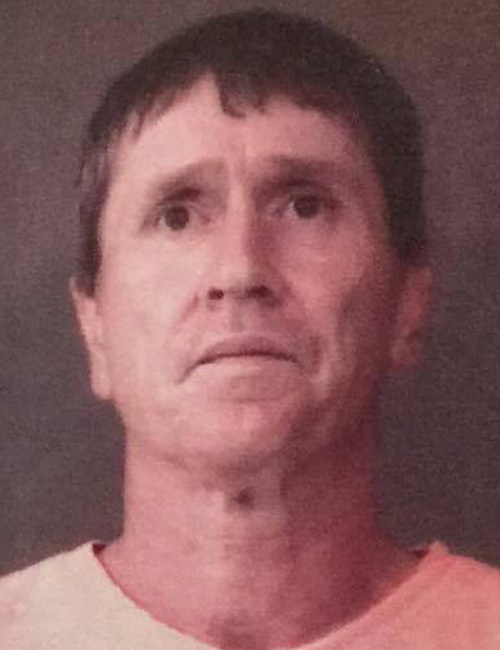 April 13 — Larry Ellis Konkle, 50, 1108 Fisher Avenue, Warsaw, was booked for parole violation and possession of methamphetamine. Bond: no bond and $5,250 surety and cash. 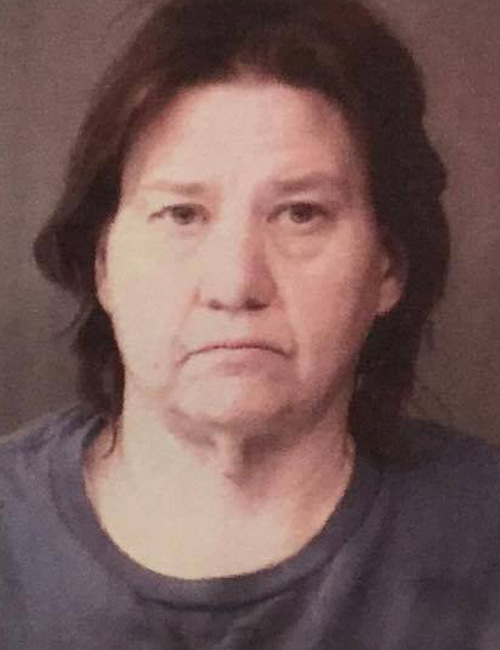 April 13 — Mary Ellen Avery, 49, 409 N. Washington Street, Warsaw, was booked for driving while suspended with a prior. Bond: $450 cash. 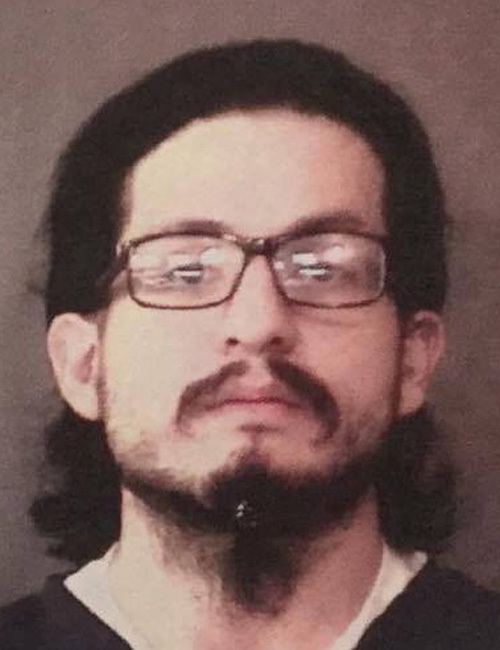 April 13 — Oscar Jose Jimenez, 25, 510 E. Rochester Street, Akron, was booked for corrupt business influence and theft. Bond: $10,250 surety and cash and $5,750 surety and cash. 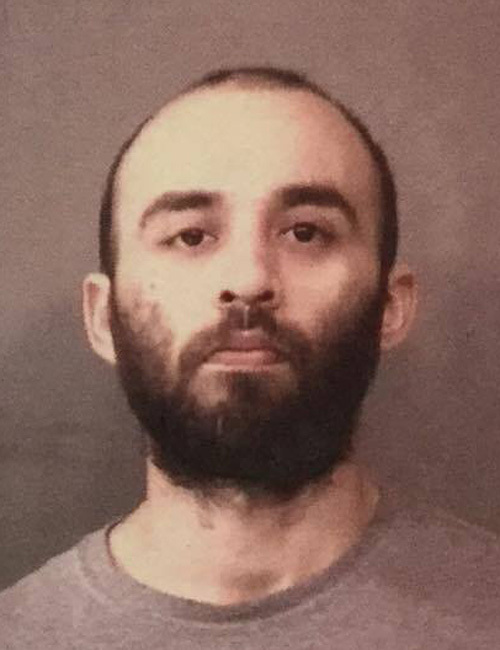 April 13 — Ray Edward Saylor, 27, 4510 Lafayette Street, Fort Wayne, was booked for failure to appear. No bond. 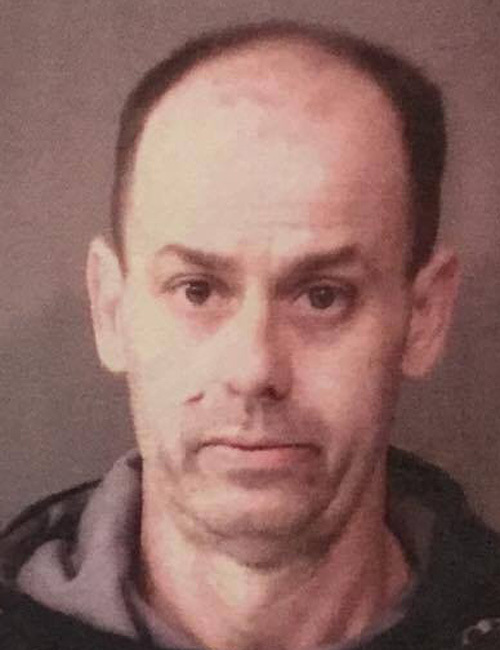 April 13 — Scott James Johnston, 47, 1422 S. Harkless Drive, Syracuse, was booked for OWI with a BAC between .08 – .15. Bond: $700 cash.